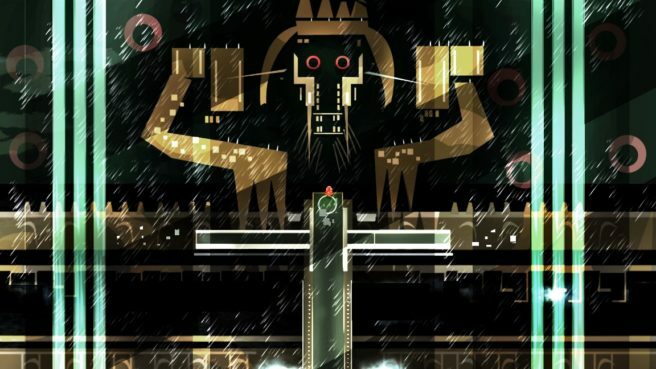 It was back in 2014 when we first heard about Animal Gods. 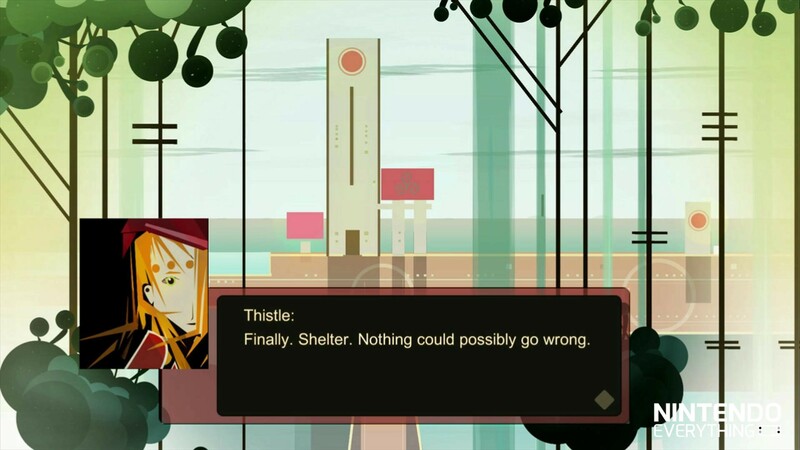 Still Games funded its project on Kickstarter, and promised a version for Wii U. 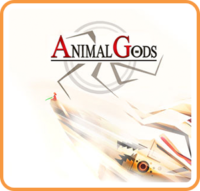 Animal Gods ended up releasing towards the end of 2015. 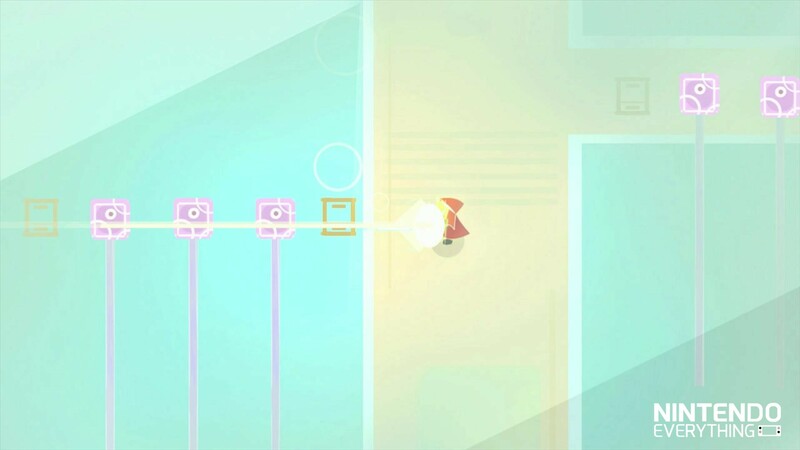 About a year and a half later, it’s finally launching on Wii U. 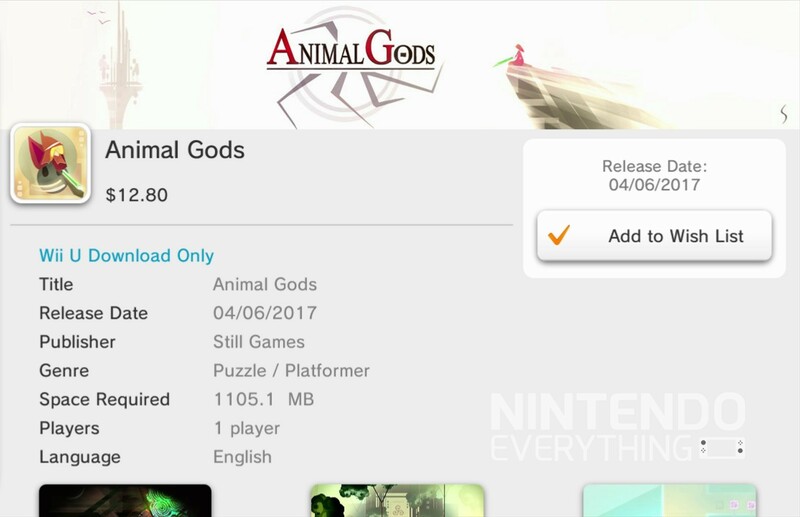 A listing on the eShop shows a date of April 6. 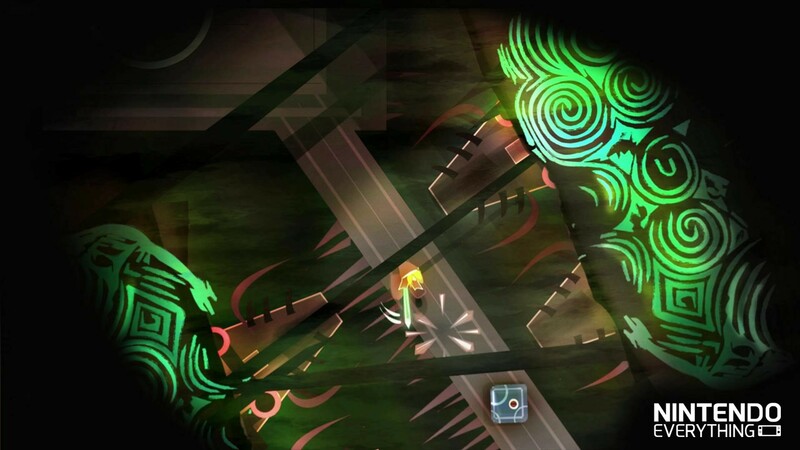 Find notes left by occult-leader Rodrik, starry-eyed Juliette and Scientist Sven. 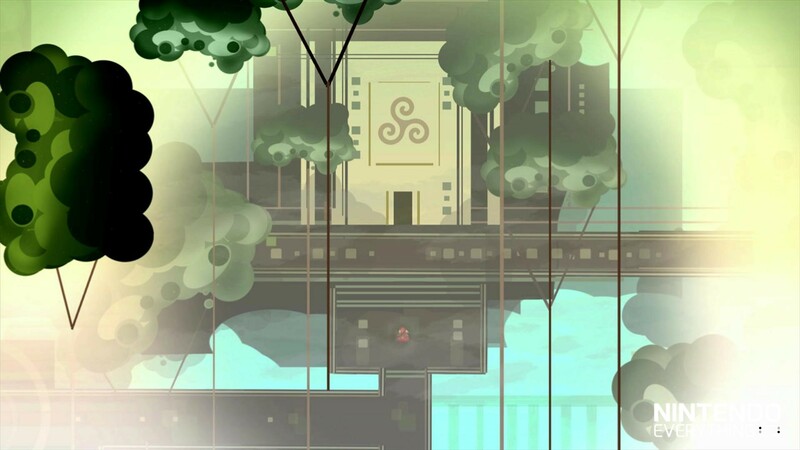 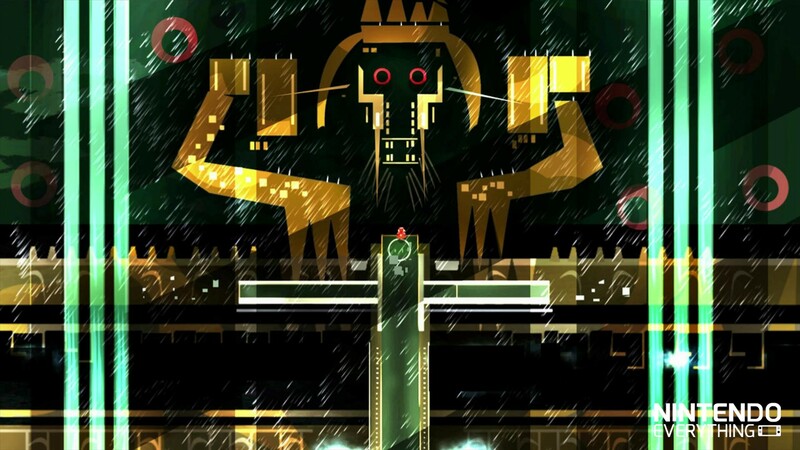 Animal Gods’ story balances the relationship between three key characters and their ties to the dark underbelly of the City of Sky Mirror. 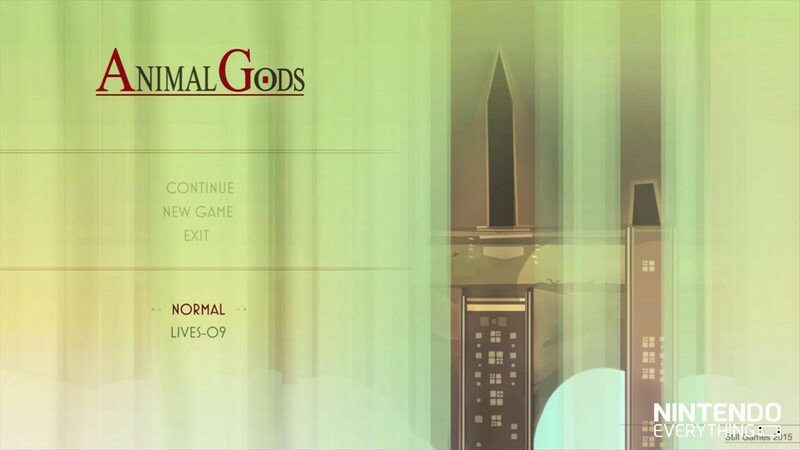 09-Lives mode unlocks after successfully completing Animal Gods on “normal” and challenges you to complete dungeons with 09-lives or less.